You'll always hear about how someone is trying to balance multiple things in life. It's surely a balancing act that's constantly changing. Why not be comfortable while you proceed with your balancing act? 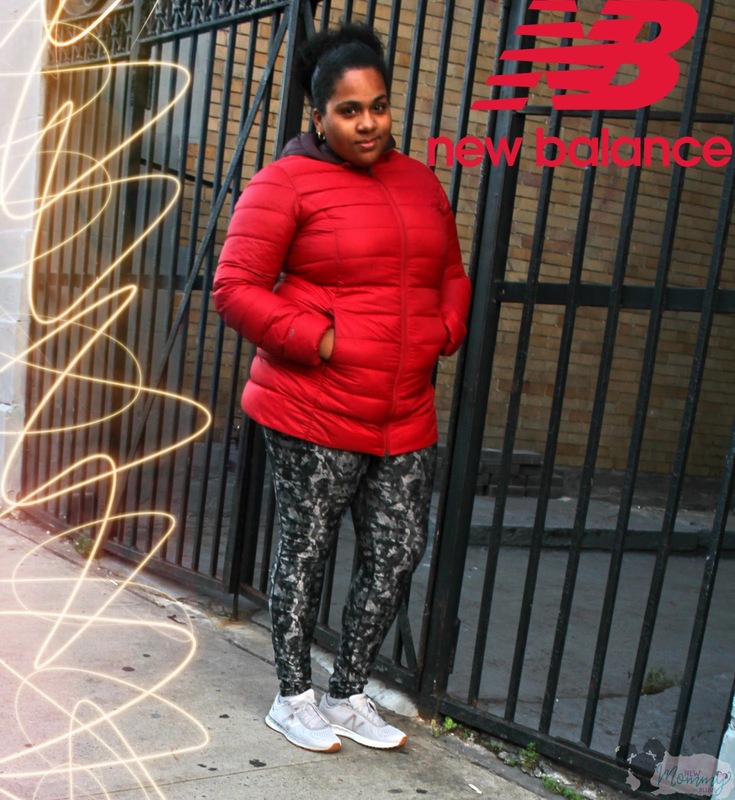 With the brand new Fresh Foam Arishi Sneakers from New Balance, you CAN be! Everyone always comments about how busy I am, how I go everywhere, etc. With my busy life comes bad shoe days. I'll admit that I do have my fair share of "Wrong Shoes" days where I wear something because it's cute and end up feeling like I'm wearing a shoe with graters on the sides. With the Fresh Foam Arishi, I no longer have to sacrifice cute style for comfort! I mentioned before that it was a stylish choice. That is due to its beautiful pearlized soles! It's hard to capture in photos as it does the beautiful design no justice, but head into the stores and you'll see what I'm talking about. Even my 4.5yr old stopped in her tracks and said "Wow Mommy, I like Your shoes! Can I have one too? But in Little feet size." Listen, When you've found a shoe to keep up with your busy mom life, there's no turning back! These Fresh Foam Arishi beauties come in 4 colors to match your lifestyle. These were made to keep up with me and I can guarantee they'll keep up with you too! 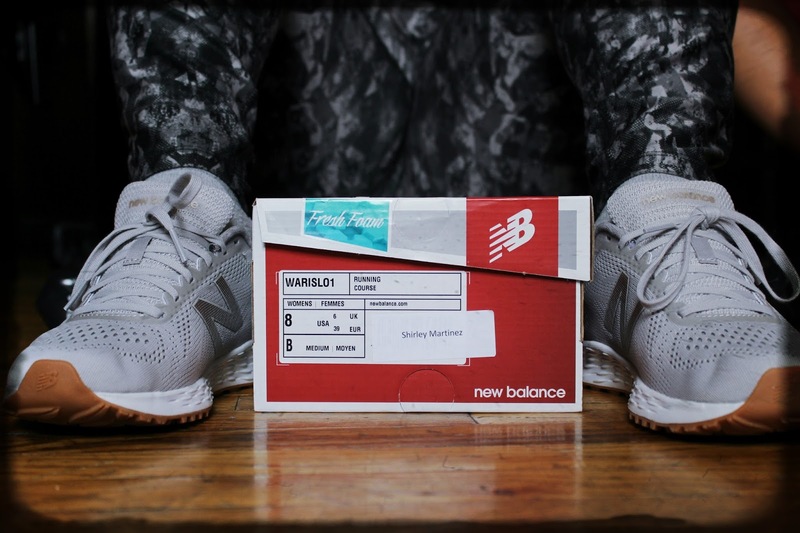 New Fresh Foam Arishi by New Balance? 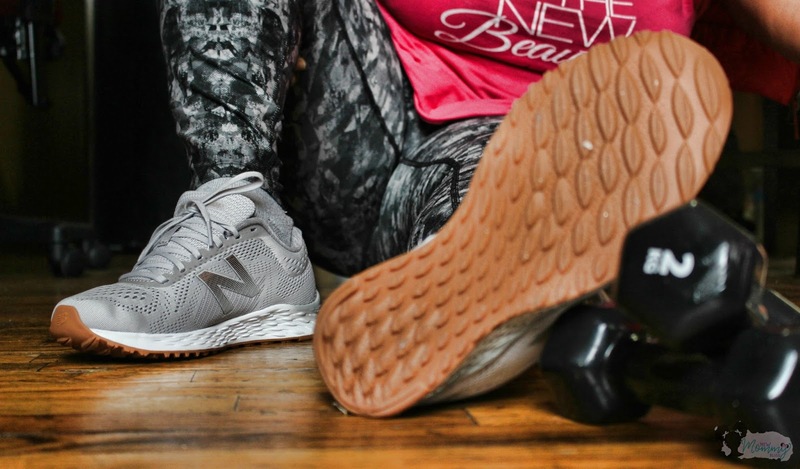 Disclaimer: This post was sponsored in partnership with New Balance and Meredith Corporation. 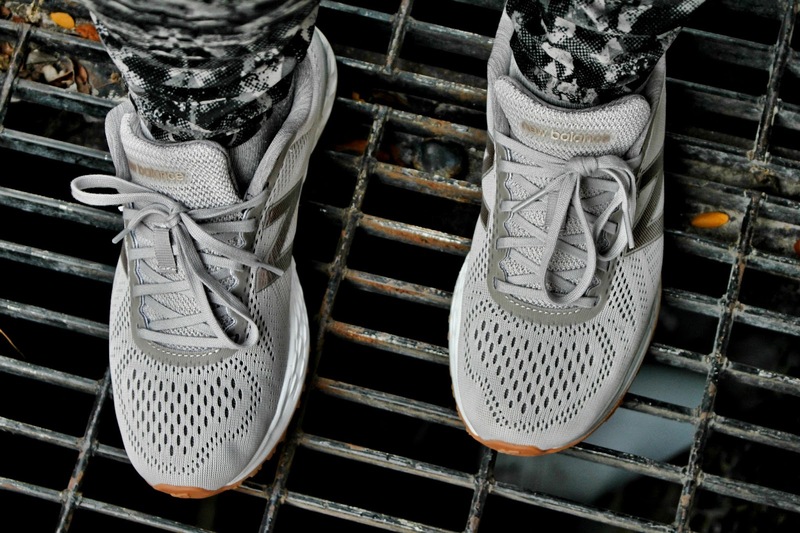 Great neutral and classic sneaker. They fit great and are very gummy soles which are great for planks and mountain climbers. Very comfortable. Just a note, if you wear inserts, depending on how thick they are, the shoe may fit a bit tight.